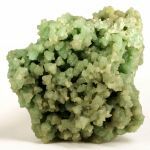 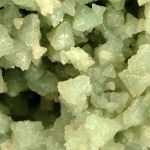 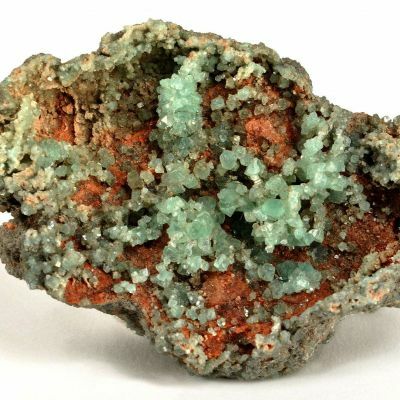 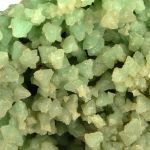 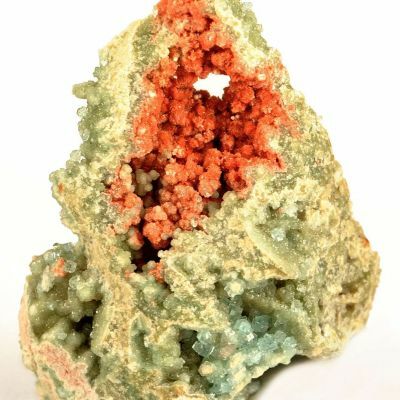 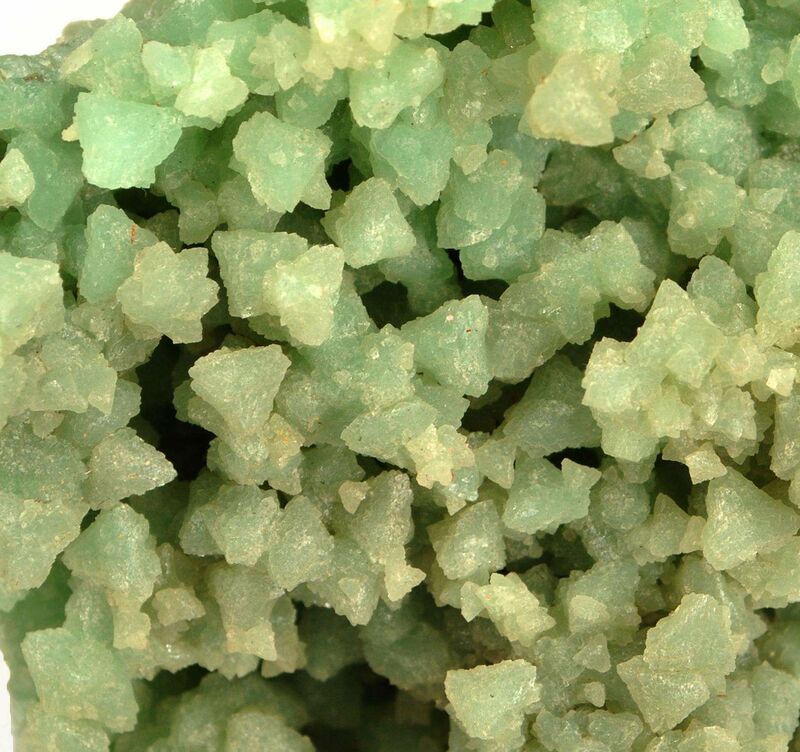 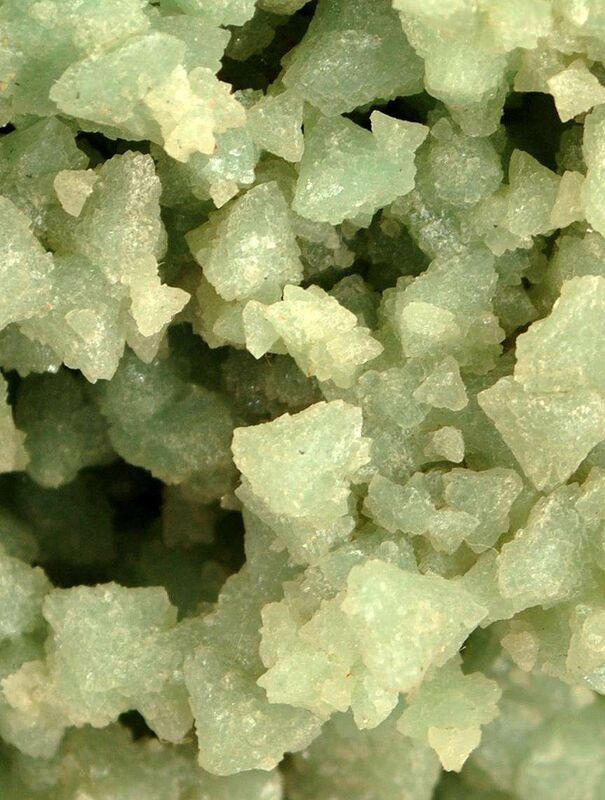 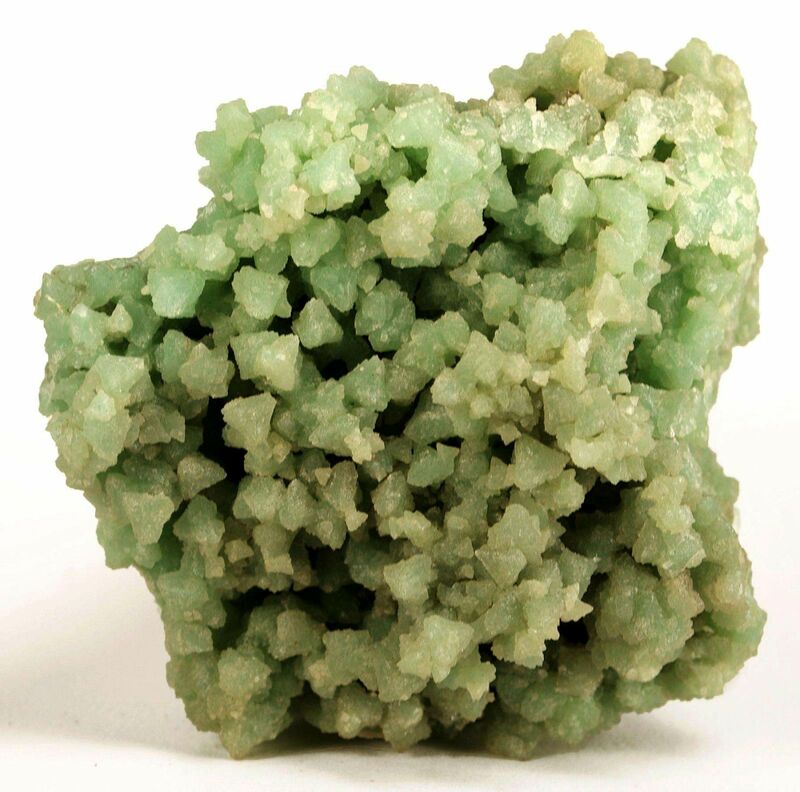 Lustrous and frosted, light green boracite crystals to 5 mm totally comprise this entire and very rich specimen. 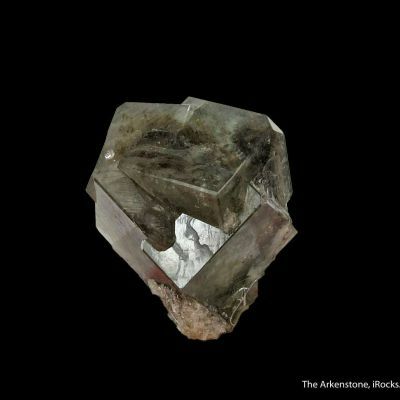 Recovered in 1993 by the mine surveyor, this is a significant, concentrated mass of sharp tetragonal crystals showing the classic form of boracite from this locale. 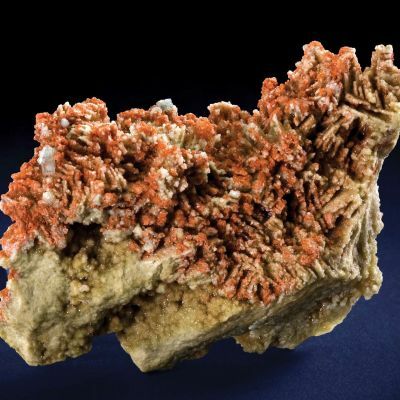 Interestingly, these large nodules present a mining hazard because their hardness can damage equipment when veins are (were) hit.